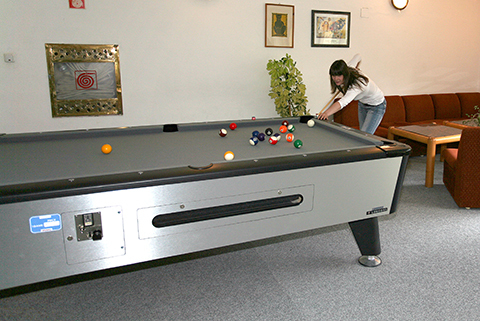 Enjoy the winter sports, cycling, mountain walking. 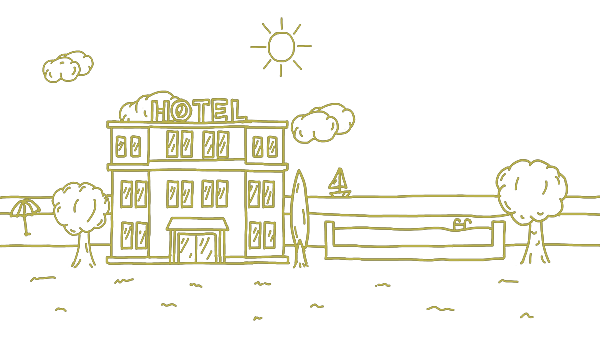 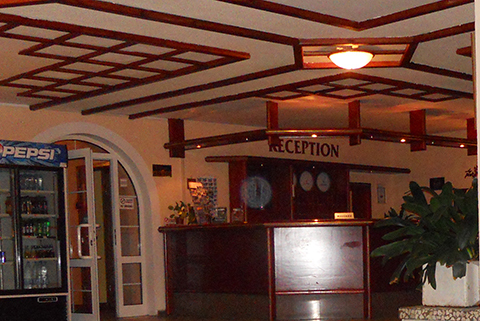 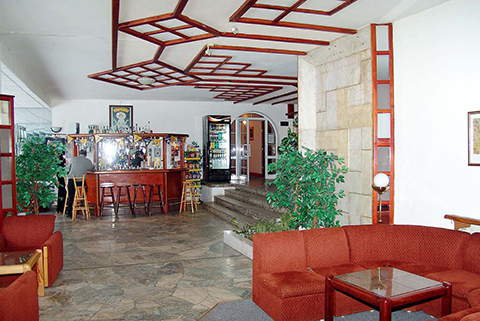 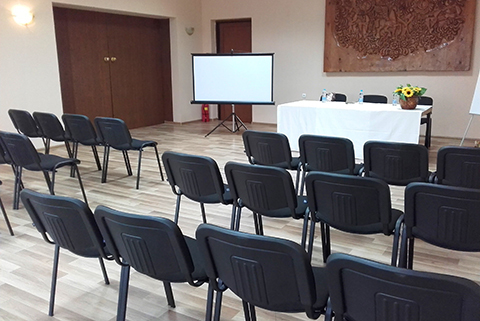 The hotel offers 2 conference halls for up to 50 people. 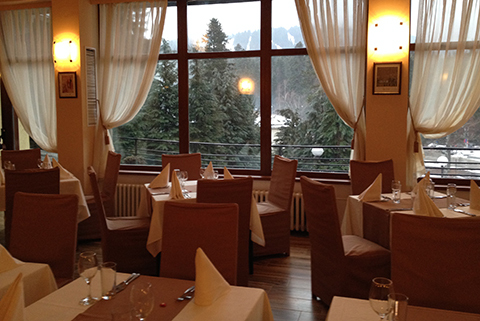 Restaurant with 200 seats (indoor and terrace overlooking the Rila Mountains).